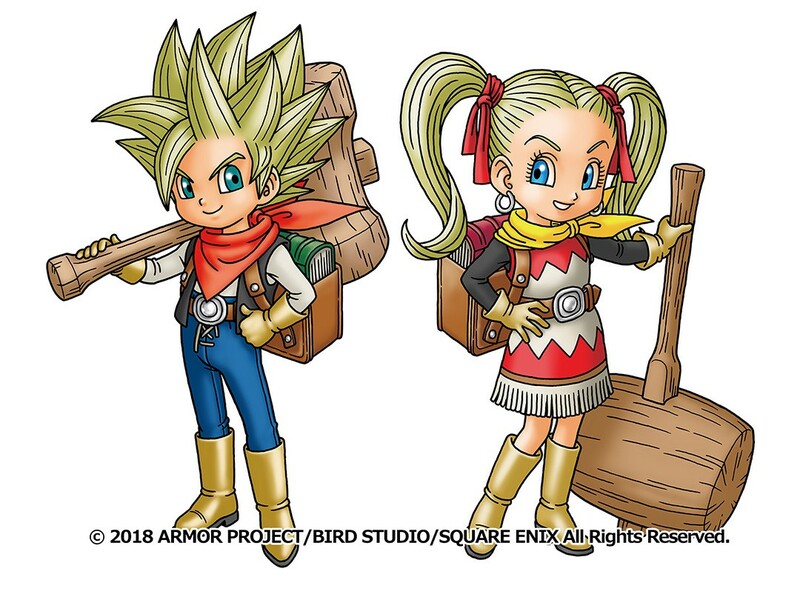 In preparation for the Japanese release of Dragon Quest Builders 2: God of Destruction Malroth and the Empty Island, Square Enix is creating a piece of promotional material that is gargantuan in size. The iconic Dragon Quest Slime monster will grace fans with its presence in Queen’s Square, Yokohama in Japan from December 20-24, 2018. Standing eight meters tall by eight meters wide, the Slime creature is made entirely out of giant blocks to give it a pixel-like appearance. Dragon Quest Builders 2 is set for its Japanese release on December 20, 2018 for PS4 and Nintendo Switch. Interestingly, it appears like Dragon Quest Builders 2 will support cross-play across PS4 and Nintendo Switch. In the followup to 2016’s Dragon Quest Builders, this sequel will continue the story from its predecessor and include some updated features and improvements. Many like to compare it to Minecraft, which isn’t entirely wrong, albeit a tad reductive. In Builders, you explore a large world, gather resources, embark on quests, and craft a ton of items using what you’ve found. A main feature requires you to build up a camp while continuing to expand and improve it. It does add that funny Dragon Quest spin on things, as well as some of the lore and characters from the series. So, it isn’t just a Minecraft clone. At this time, there is no official release date for a Western release, but you can look forward to it sometime in 2019. If you’re in Yokohama, Japan from December 20-24, we hope you get a chance to see the giant slime creature because that thing is huge!